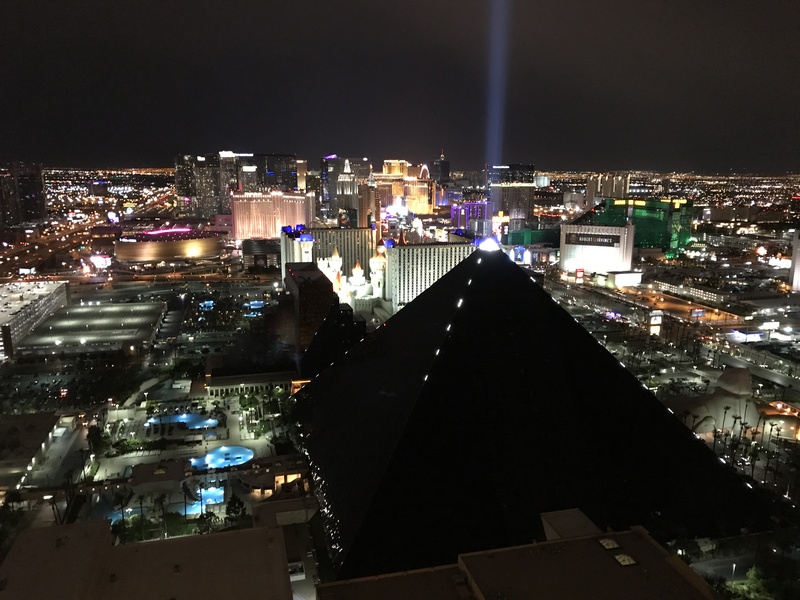 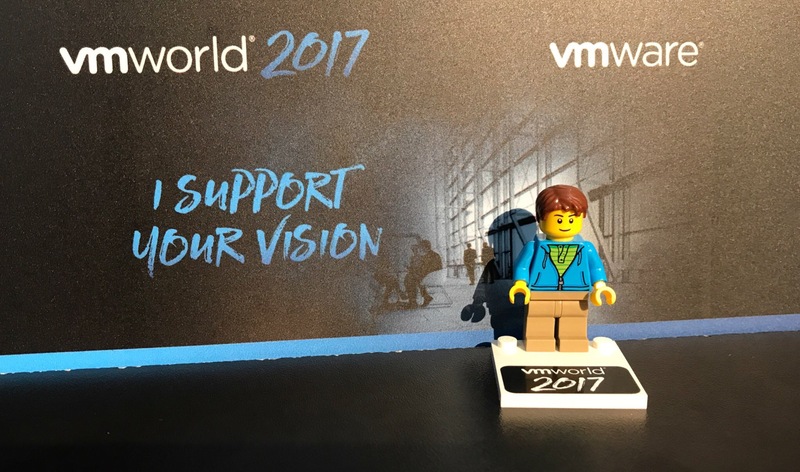 I just got back from a fantastic VMworld 2016 in Las Vegas and want to share some very good news with you. 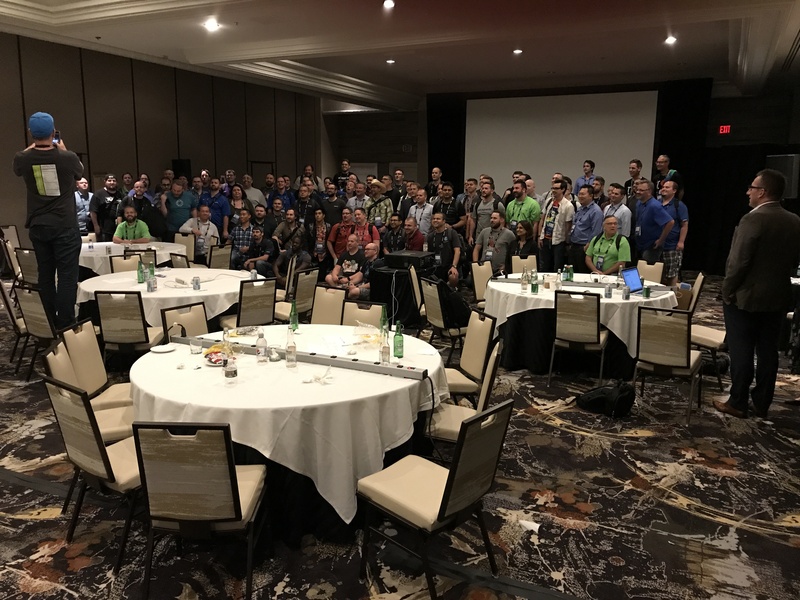 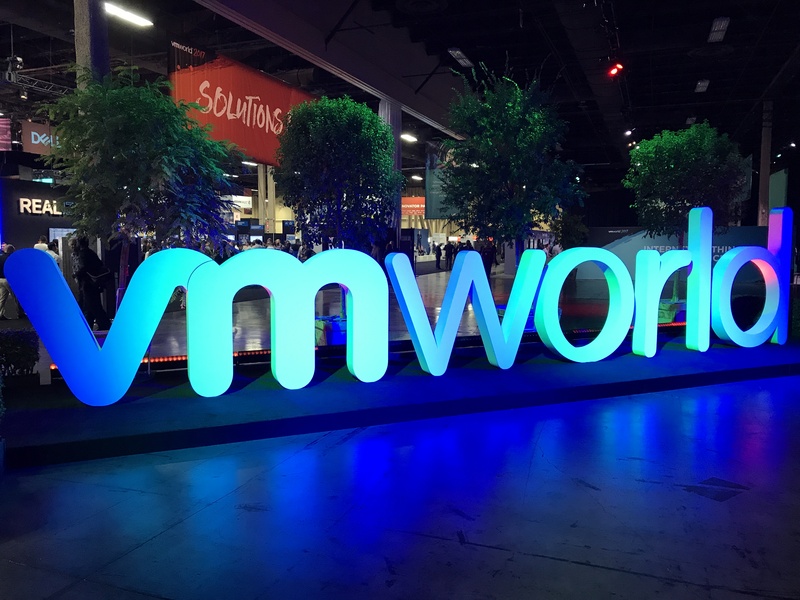 The team has already put VMworld session recordings online (540+ recordings so far!) 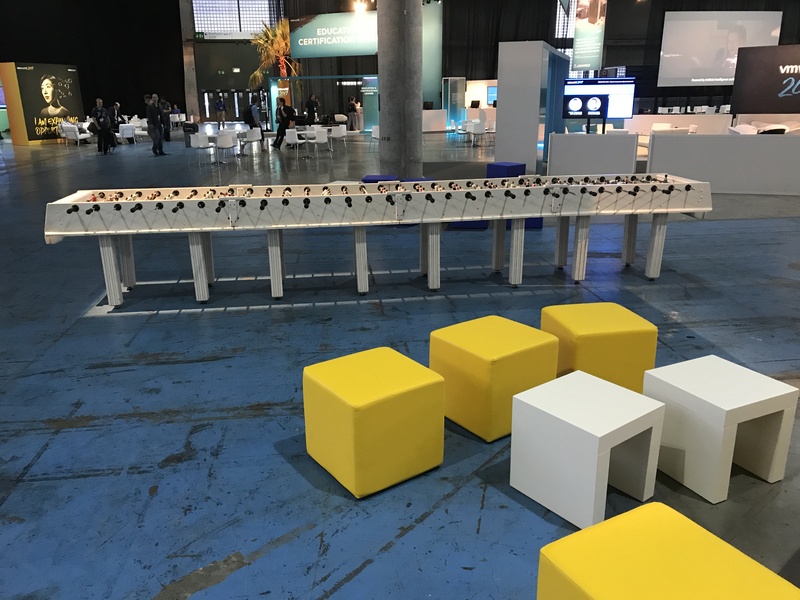 – and this time, they will be accessible to everyone. 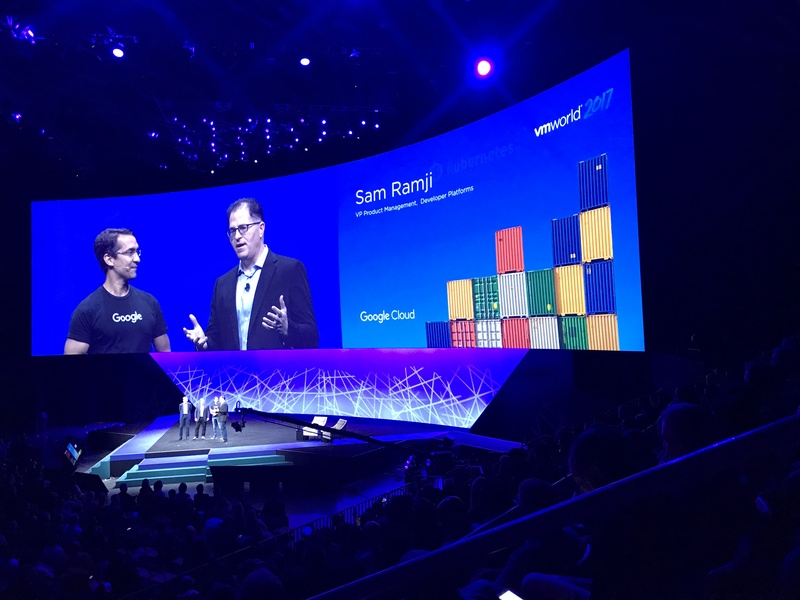 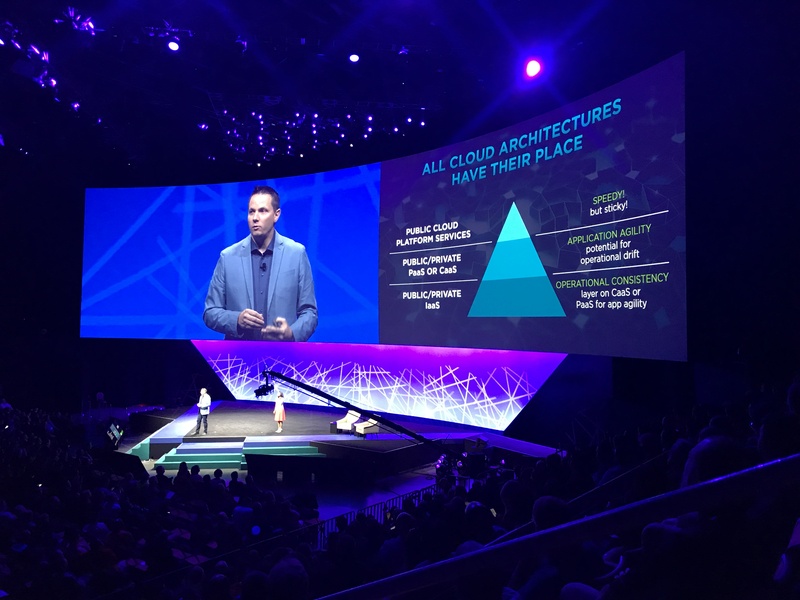 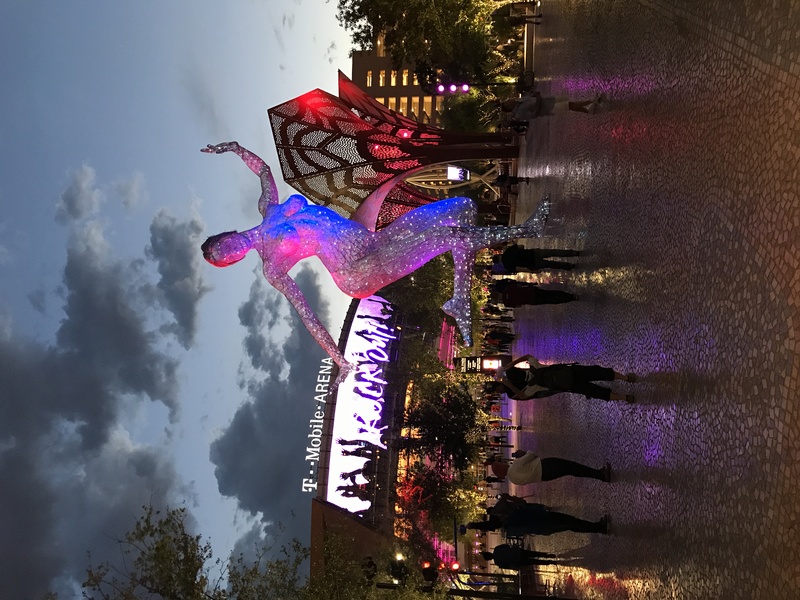 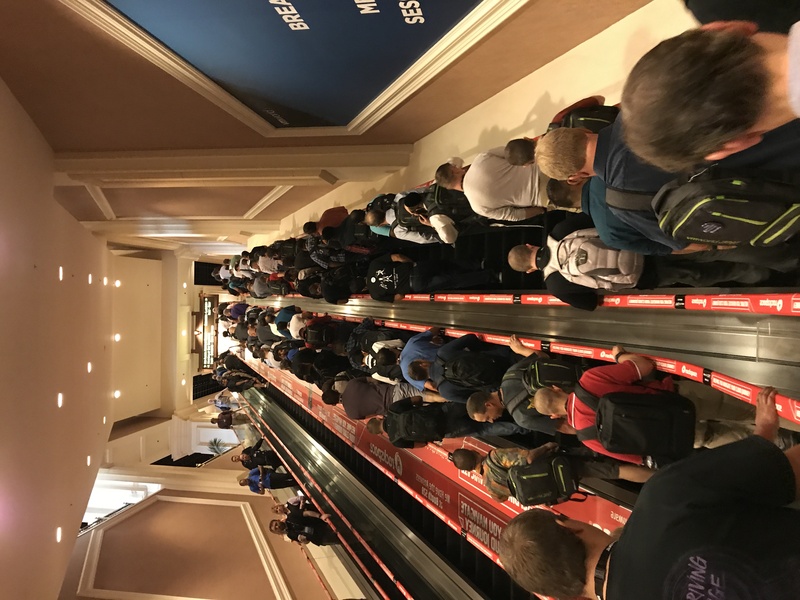 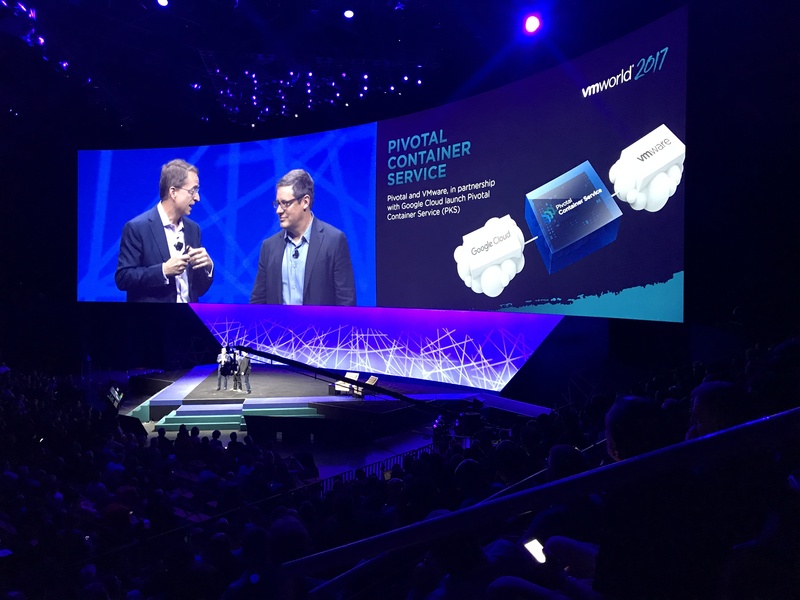 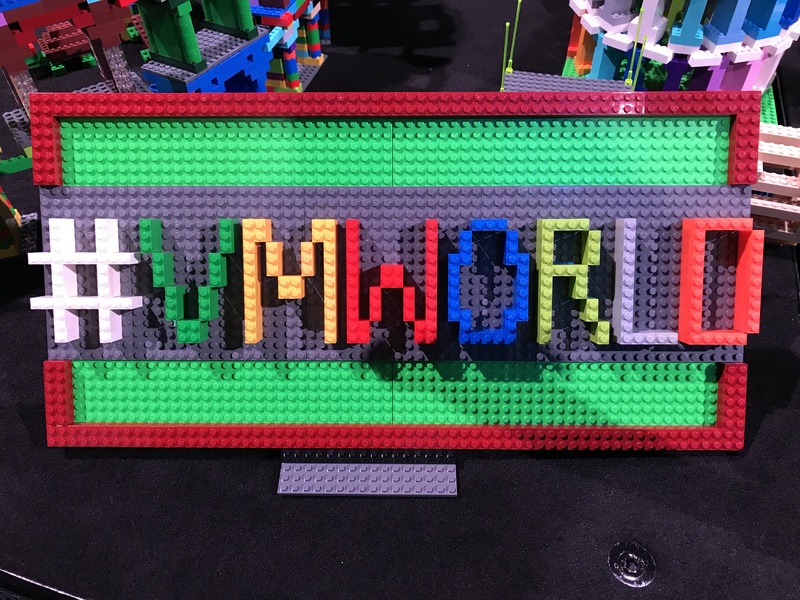 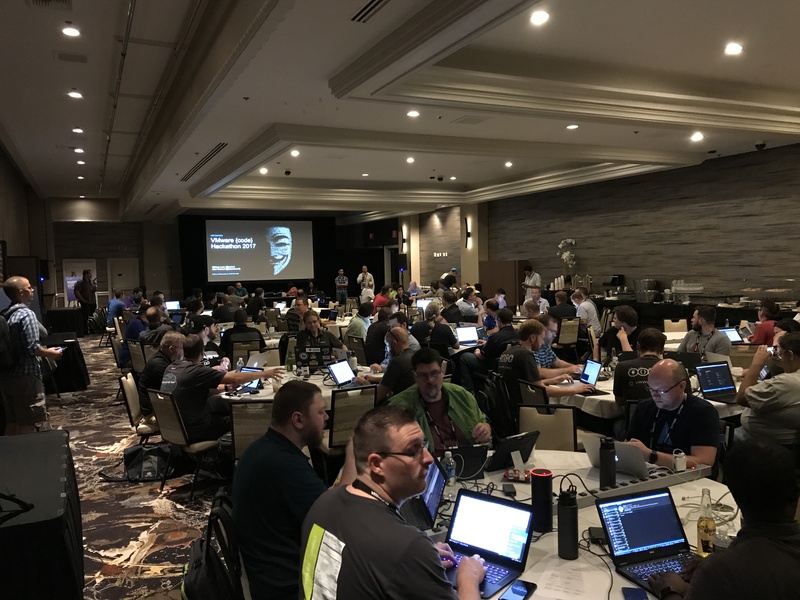 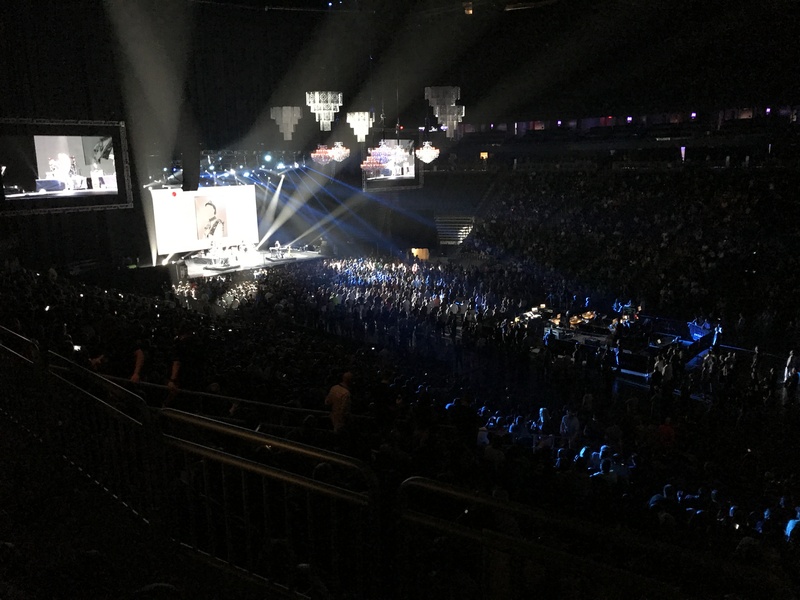 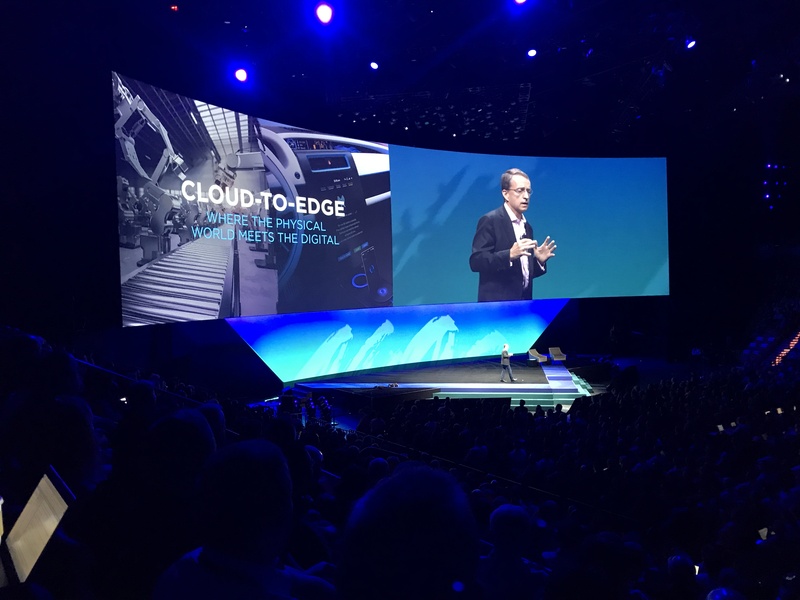 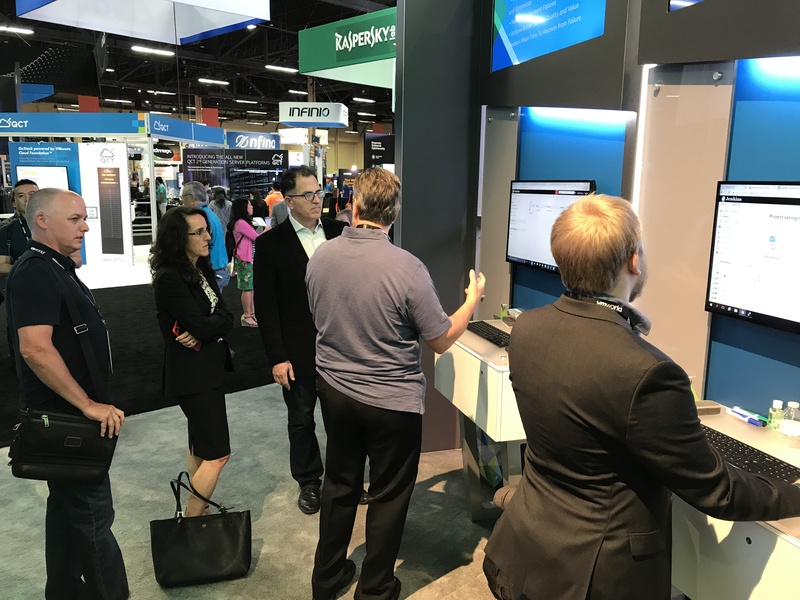 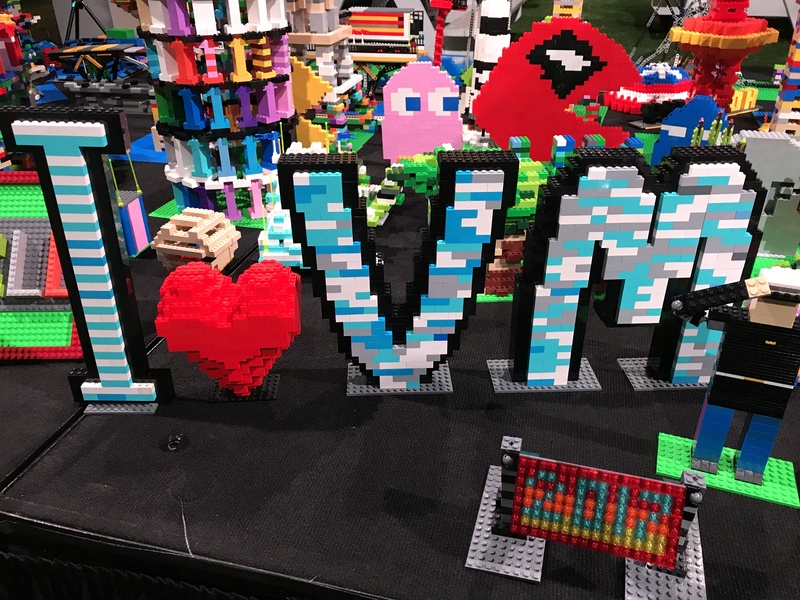 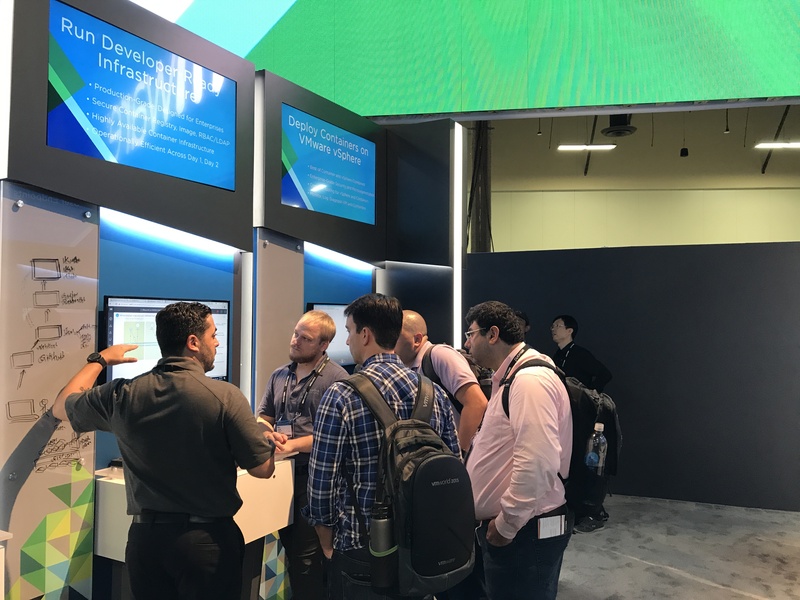 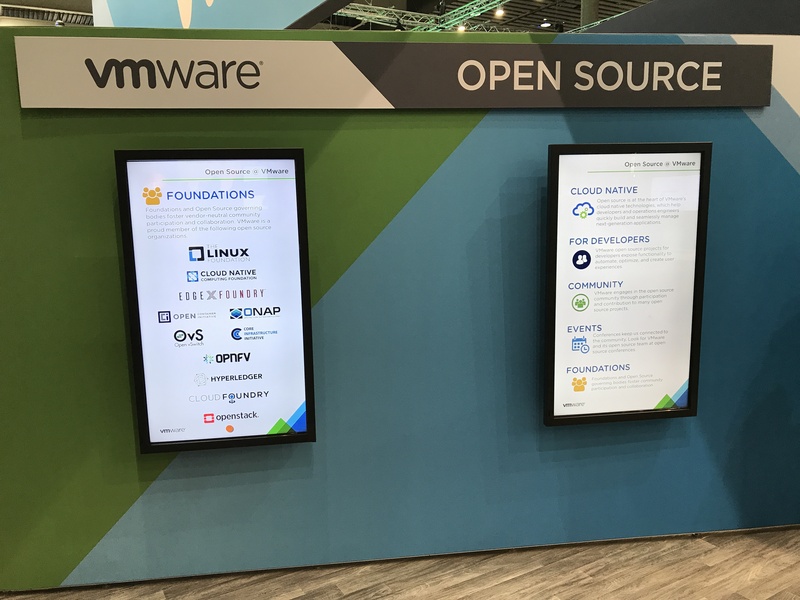 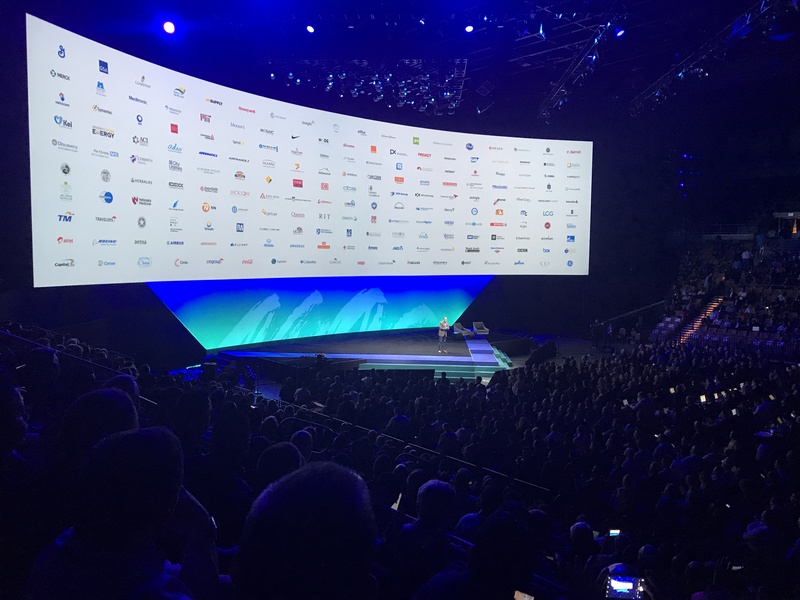 So if you were not able to attend VMworld in Las Vegas or want to review some of the announcements in more detail, you can head over to VMworld.com and check out the content anytime. 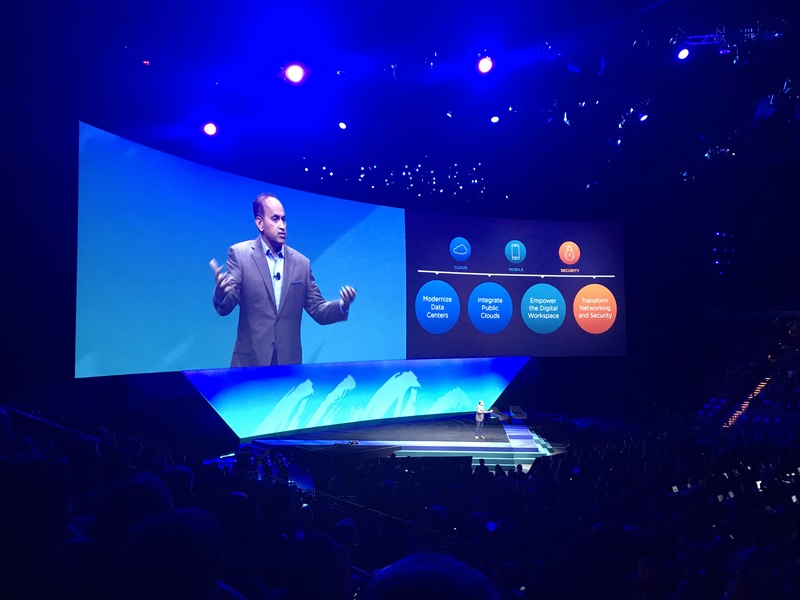 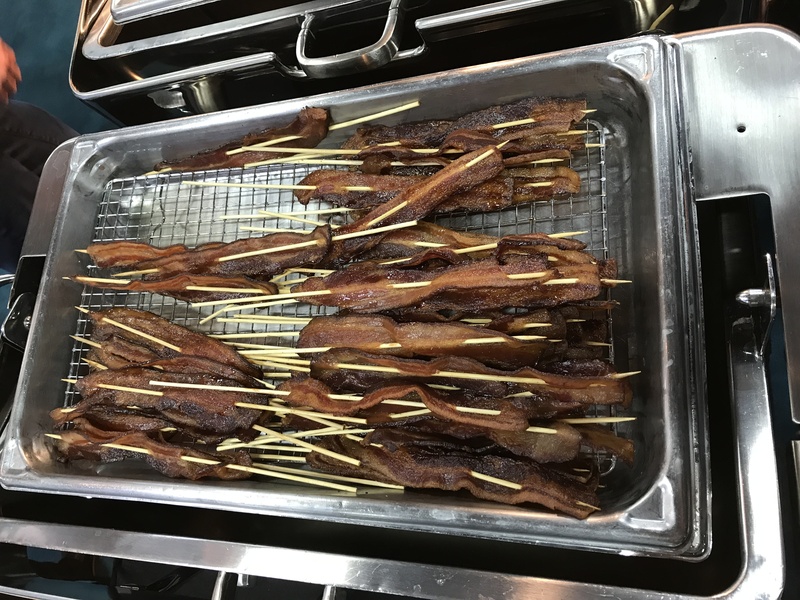 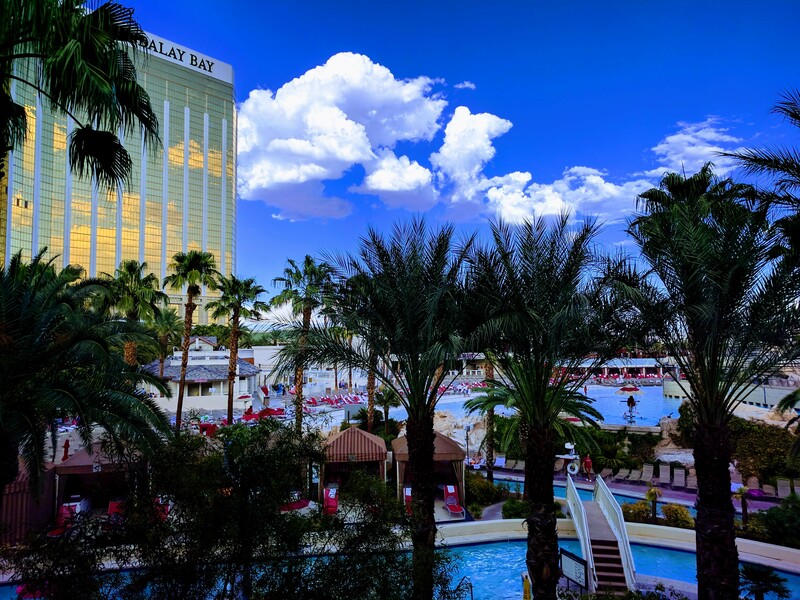 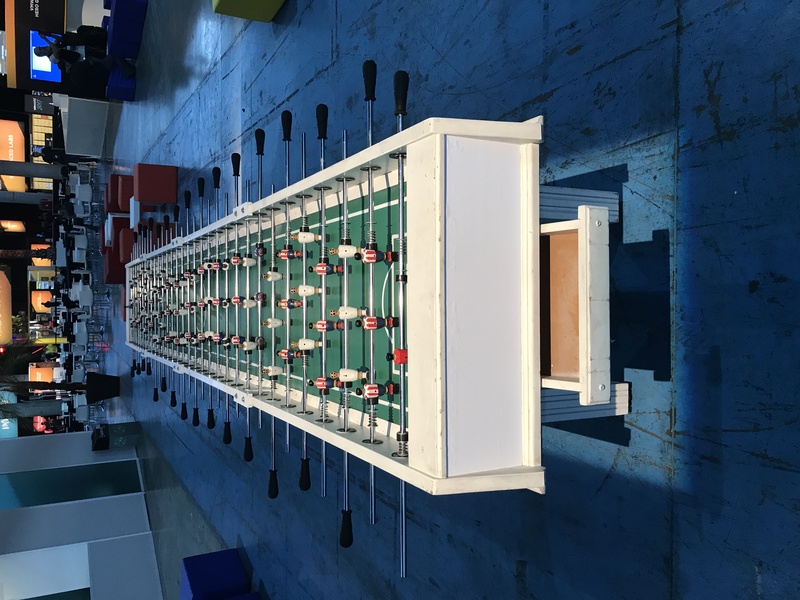 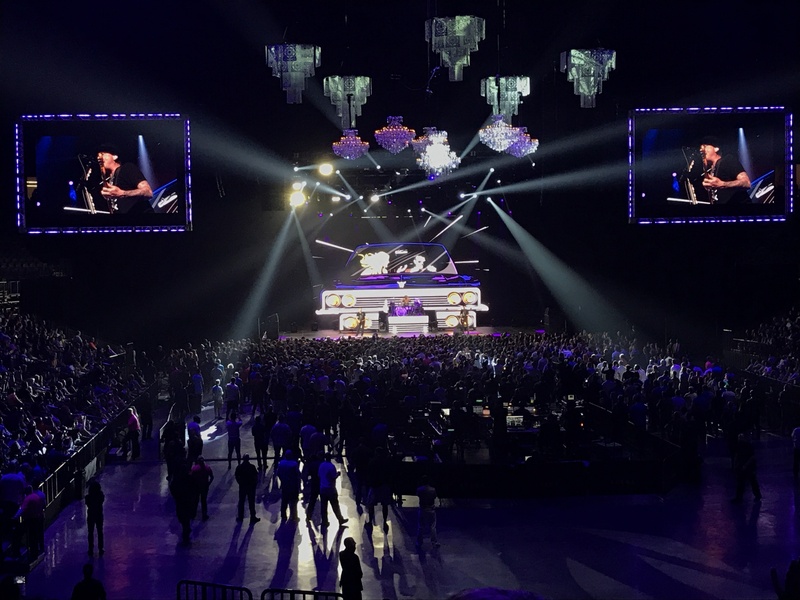 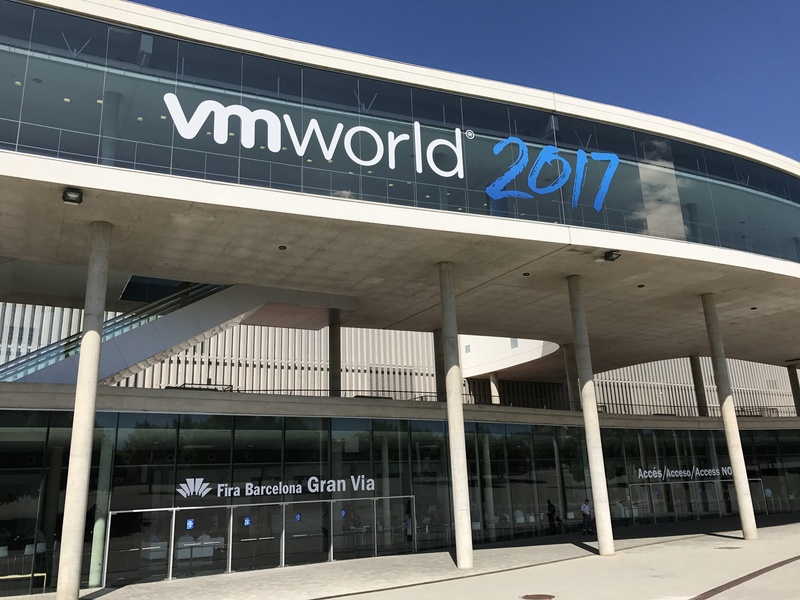 It’s also a great preparation for VMworld in Barcelona later this year! 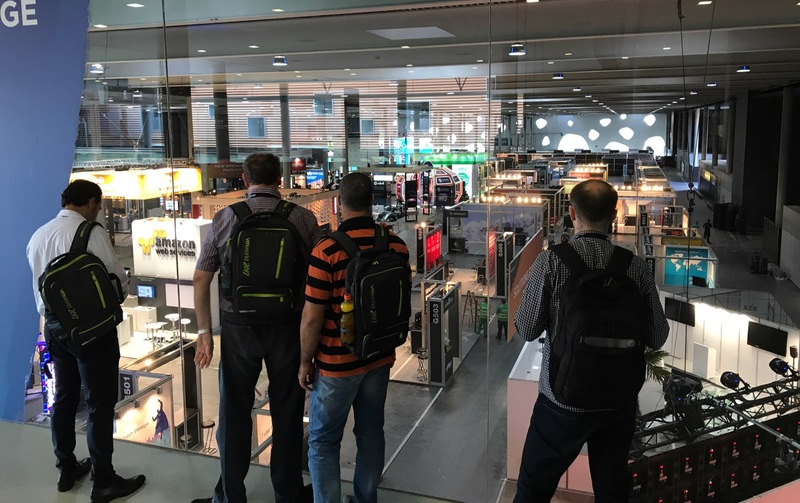 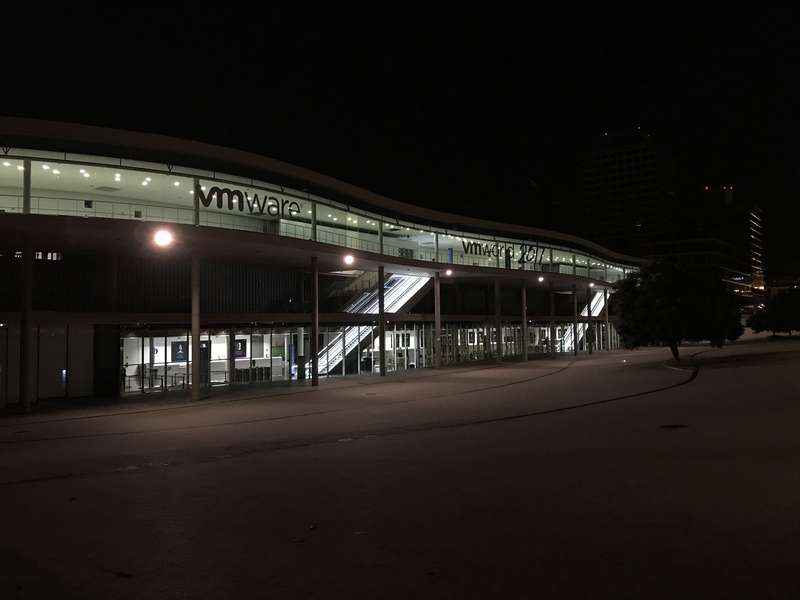 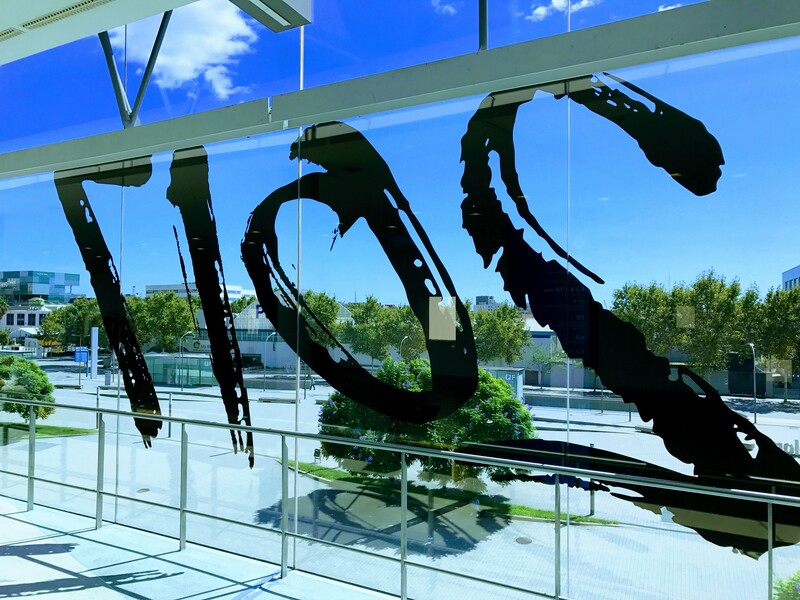 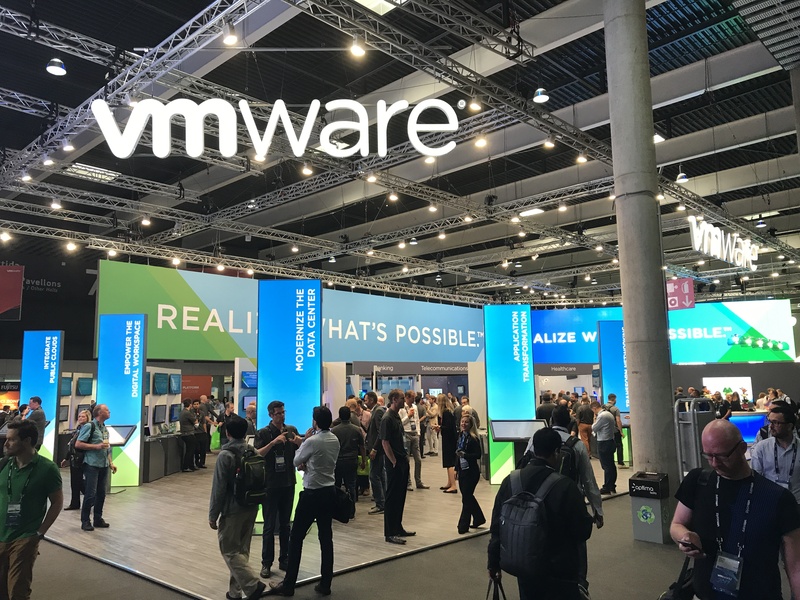 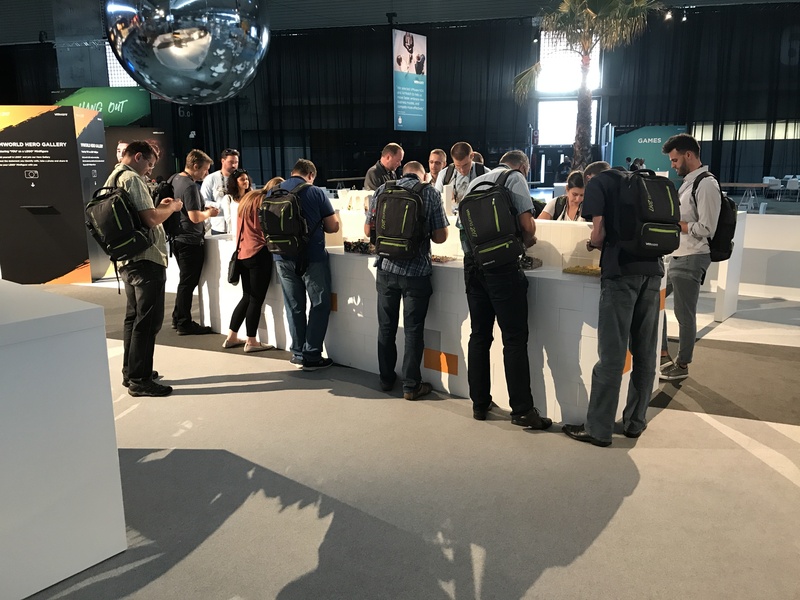 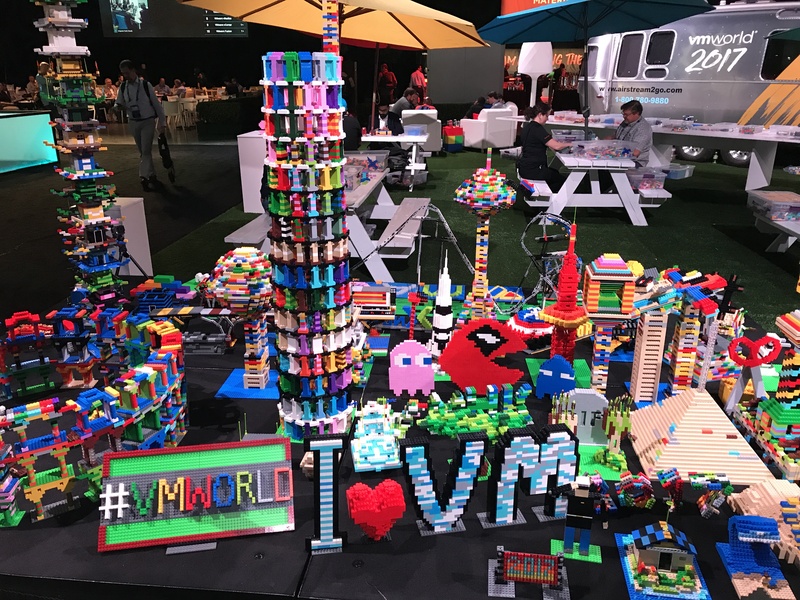 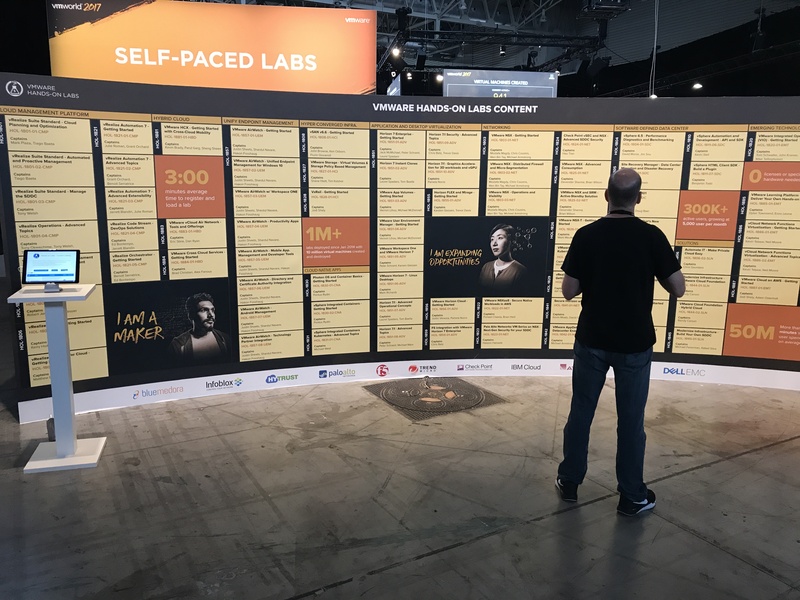 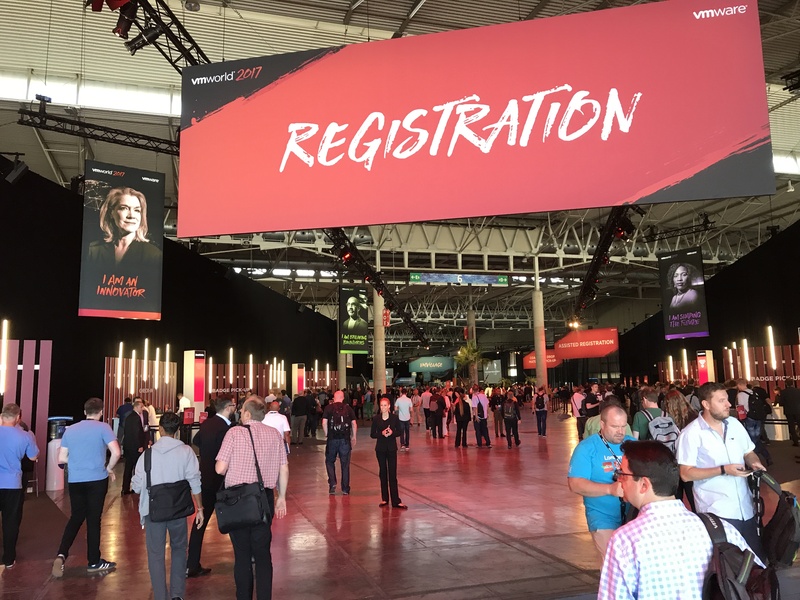 Check out the Schedule Builder for VMworld Barcelona and prepare your experience today!